Rande Stottlemyer, an iconic former Pitt wrestler and longtime coach, died today due to complications of early onset Alzheimer’s, according to the University. He was 62. Stottlemyer — whose association with Pitt spanned nearly four decades — was a three-time All-American wrestler for the Panthers. Enrolling at Pitt in 1974, he compiled a career record of 68-16-2 and became team captain for the Panthers. Following his graduation from Pitt in 1978, Stottlemyer served as assistant coach for the Panthers. In 1979, he took over as head coach, leading the Panthers for 34 seasons. He retired as the winningest coach in program history with a 304-231-12 record in April 2013. When Stottlemyer retired, he thanked Pitt for giving him the opportunity to coach right of out college. The Pitt wrestling community reacted to the news on Twitter, sharing memories of Stottlemyer’s presence and spirit as a coach. Former Pitt News sports editor and Pitt wrestling camp attendee Steve Rotstein recalls the coach’s kindness. PJ Tasser, Donnie’s brother and also a former Pitt wrestler, took to Twitter Sunday to express his condolences. Now-head coach Keith Gavin also wrestled under Stottlemyer during his time at Pitt. 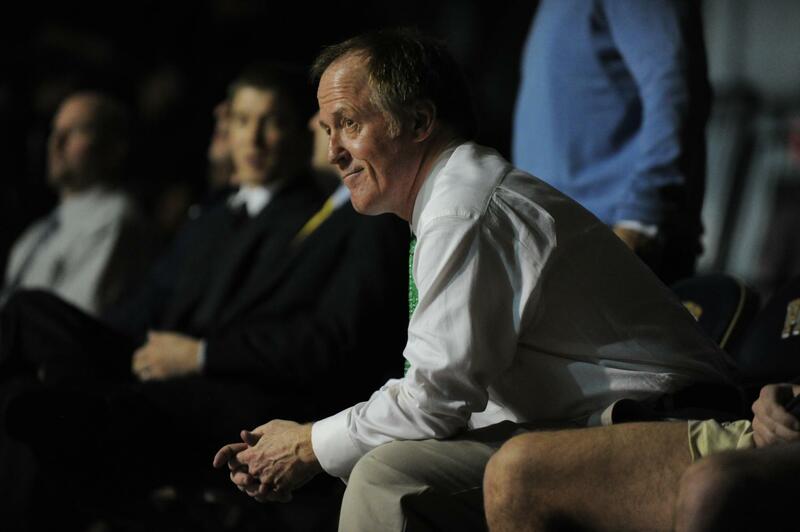 Stottlemyer’s Hall of Fame recognitions include selection to the Eastern Wrestling League Hall of Fame and the National Wrestling Hall of Fame’s Lifetime Service to Wrestling Award. Visitation will be this Thursday and Friday, from 2 to 8 p.m., at Ferguson Funeral Home in Belle Vernon. There will also be an additional visitation on Saturday, from 9 to 11 a.m.